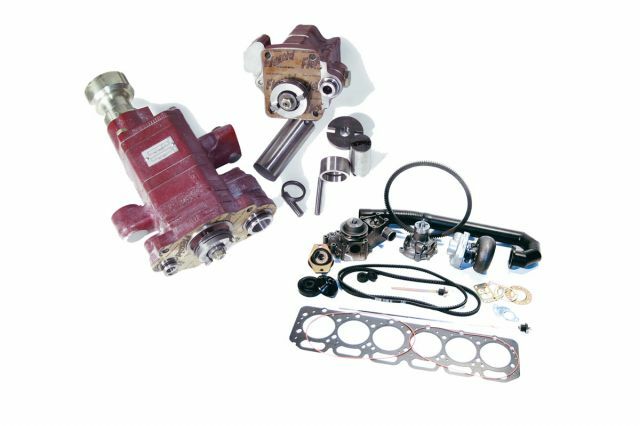 Tecnoricambi provides a full range of spare parts for the engine: water pumps, oil pumps, turbochargers, alternators, belts, short blocks, complete engines and engine gaskets series for earthmoving machines, excavators, loaders and mini excavators. 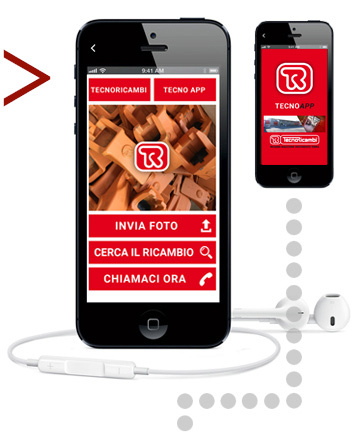 Tecnoricambi is an official dealer of genuine and aftermarket spare parts and accessories of Water Pumps, Oil Pumps and Engine Parts for earth moving machines. Our catalog offers Water Pumps, Oil Pumps and Engine Parts for excavators, mini excavators, bulldozers, buckets, loaders, rollers, graders, bulldozers, excavators arms, telescopic handlers, dumper, crawler loaders, wheel loaders, skid steer loaders and construction machinery in general.